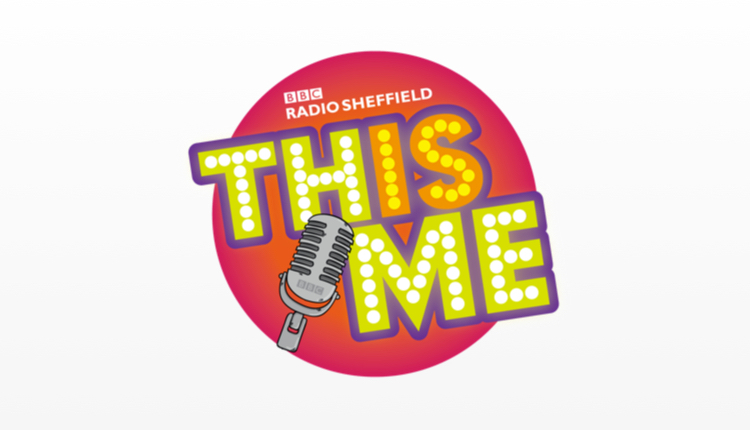 BBC Radio Sheffield has launched a new campaign called ‘This Is Me’ – searching for a new voice on the station. 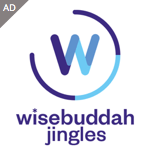 Open auditions will be held on December 2nd at the New York Stadium in Rotherham from 10am where prospective candidates will be asked to tell a story in 60 seconds. Their story could be about themselves or something local that they care about, it just needs to be their own story. Candidates will be told on the day if they are through to the next stage. The way the BBC is going these days, if you’re not ethnic, a woman or don’t have a disability I wouldn’t bother applying.